The sooner food safety issues can be addressed and mitigated, the lower the risk of a large-scale recall. Undisclosed allergens, pathogens and physical hazards are hazards to food safety. Choosing the right sensor technology for your application can go a long way towards reducing your risk in each of these areas, saving you time and money in the long term. Undisclosed allergens are a significant safety hazard. A common error during the processing of packaged foods is when a product is placed in the incorrect packaging, resulting in inaccurate labeling of food contents. The use of a vision sensor for label verification can prevent this. Pathogens are another significant safety concern. 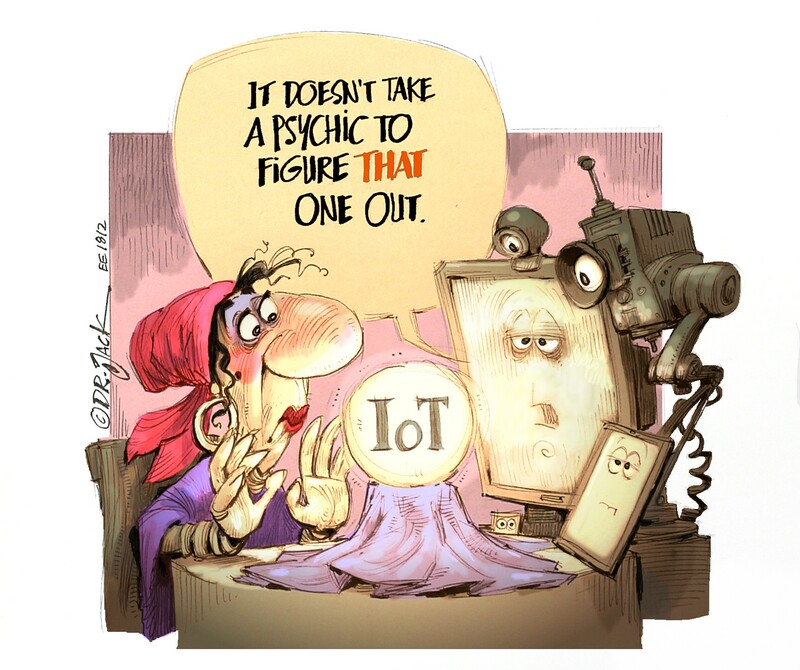 Wireless temperature sensors are an IIoT solution to this problem. Physical hazards include potentially harmful, non-food particles which end up packaged with the food. 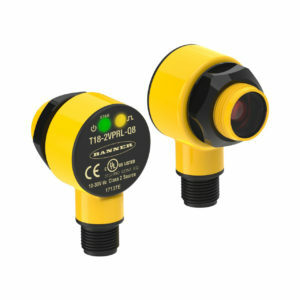 Here, rugged sensors with all-plastic housings are the solution.